View cart “Adrenomax by Nutri” has been added to your cart. 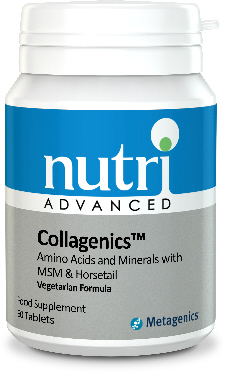 Collagenics™ is a comprehensive blend of important vitamins, patented mineral chelates, free form amino acids and other nutrients such as MSM and horsetail. Collagenics contains vitamin C, which contributes to normal collagen formation for the normal function of blood vessels, bones, cartilage, gums, skin and teeth. 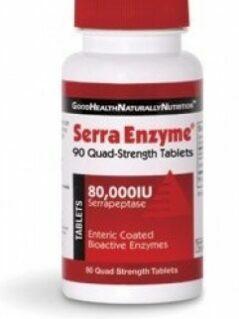 Also contains magnesium, which is important for the maintenance of normal bones and muscle function. 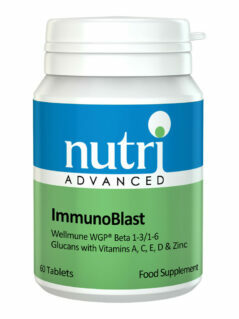 Contains zinc, which contributes to the maintenance of normal hair, skin and nails. Also contains copper, which contributes to normal hair and skin pigmentation. 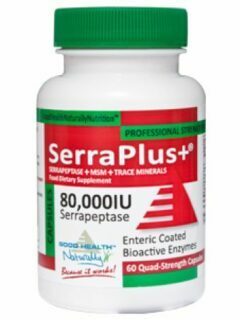 Features manganese, which contributes to the normal formation of connective tissue. 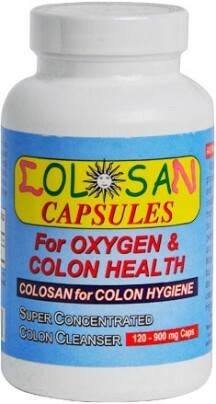 Contains horsetail, which is a natural source of silica.